I think that’s how you start a blog? The extent of my blogging knowledge comes from reading a few of “The Player’s Tribune” articles. So please bear with me. Being the most creative and well written person at Openspace Solutions Inc., the onus has been placed on myself to be the designated blogger for the company. Most creative and well written could also be perceived as youngest and lowest on the totem pole; however, that’s here nor there and I’m look forward to the challenge. I thought before getting into blogs with actual content on the Parks and Recreation world, it would be best to write a blog introducing myself and the company, as well as what to expect from our Weekly Blogs. 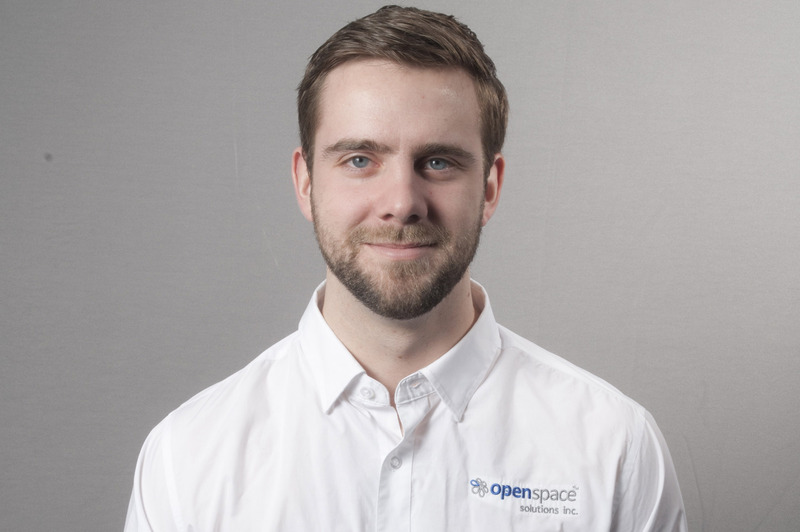 So without further ado, my name is Alex Elliott and I’ve been working for Openspace Solutions since September 2015. 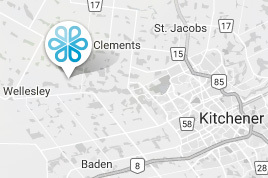 If you are anywhere from Windsor to North Bruce Peninsula, Sault Sainte Marie to Iroquois Falls or along the 400 up to Georgian Bay and through the Muskoka’s, I will be the representative from Openspace that you get to work with. In saying that I guess I should give you a little background on myself. As I mentioned before, I started working in the family business upon graduating from Laurier in September 2015. During my time at Laurier I had Co-op stints at TD Securities as a Capital Analyst and Canadian Tire in the marketing and merchandising departments. I have nothing but good things to say about both of these corporations and the opportunities they provide students with, to get their feet wet in the corporate world. In my personal life I’m a huge sports fan, with hockey being my favourite (Go Leafs Go). I still play hockey competitively with the Milverton 4WheelDrives SR AA team as goalie and am entering my 3rd year coaching in the WMHA system. I encourage anyone who has previously played a sport to try and find time to coach in their community. I guarantee you will learn as much from your athletes as they learn from you. In saying that, if I’m not at the rink or at work I enjoy hiking, running and taking in a Jays game. When I entered into my position as a Sales Representative at Openspace, I really had no idea what to expect. Sure, I had seen my Mom designing playgrounds and splash parks for years but you don’t really understand the scope of the job until you’re immersed in it. The amount of people required to make these projects come to life is incredible. You need to have parks directors and workers, volunteer community groups, city councilors, manufacturers, excavators, installers, representatives all working towards the same goal to ensure that a project is a success for the end users. Throughout the weekly blogs I will take the opportunity to focus on a variety topics that relate to Parks and Openspaces. Whether it be new product launches, completed projects, safety tips or answering frequently asked questions, I will do my best to provide a humorous, but educational reading experience. If you are following the blog and you have a topic in mind or a question you want answered feel free to leave it in the comments below, we would love to hear from you. As I mentioned earlier, I look forward to working with people in my area: whether you are a principal or parent volunteer at a school; Parks and Recreation director for a City or Town, Volunteer group, Landscape Architect or anyone else who has a vision on how they can improve the parks and open spaces in their community. Everyone has an idea of what they would like to see in their neighborhood, my goal is to help assist in making your vision a reality.